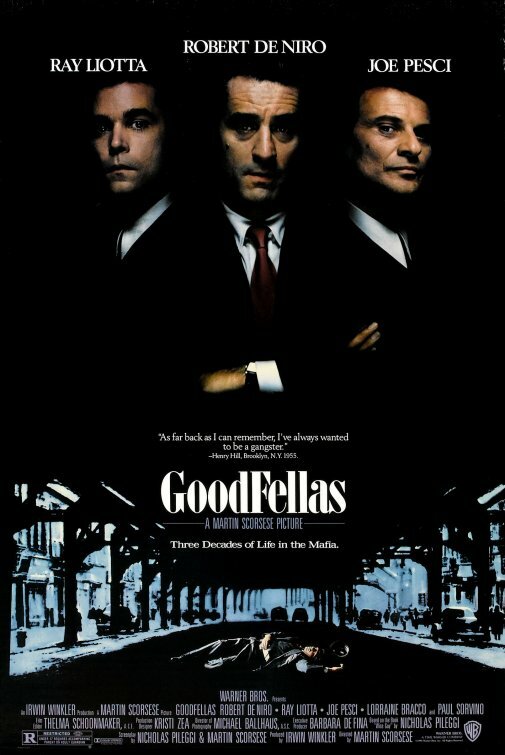 An alleged member of the Bonanno mob family is demanding the Goodfellas poster on display at the Brooklyn federal courthouse be removed. Asaro, who is suspected of being part of the 1978 Lufthansa heist, is currently on trial for the theft of $5 million cash and $1 million in jewels from JFK Airport. 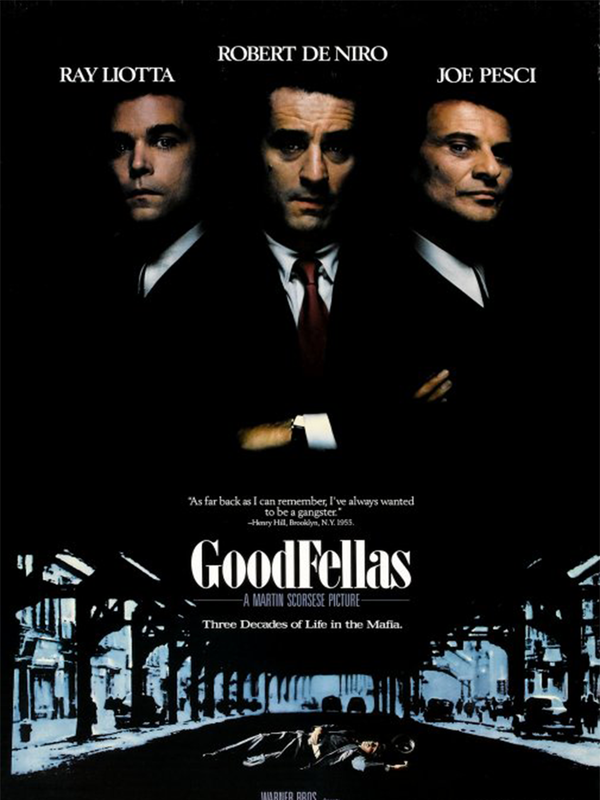 The robbery was in the narrative of Martin Scorsese's movie. Asaro has pleaded not guilty to federal racketeering charges. Asaro's lawyers Elizabeth Macedonio and Diane Ferrone say that the display of the poster ''seemingly endorses the Government's current prosecution of an alleged member of the Bonanno family" in a report by ABC News.